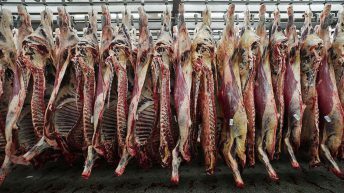 The Irish Farmers’ Association (IFA) has said that a cut to cattle prices by meat factories would be an “act of sabotage”, arguing that there was a “concerted effort” to drive down prices. 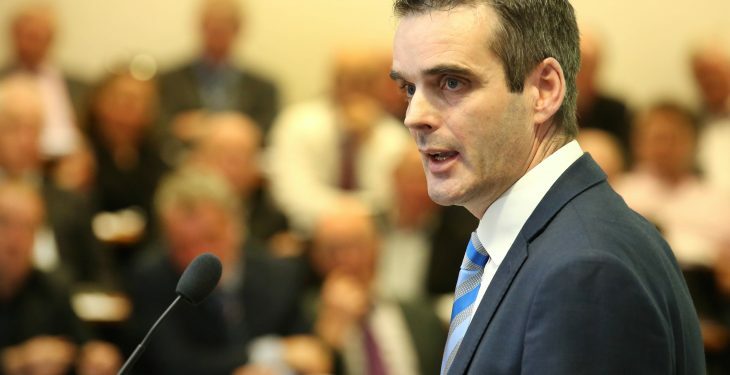 The association’s president, Joe Healy, accused the factories of “naked opportunism” while its national livestock chairman, Angus Woods, said that he expected prices to rise on the back of “tightening numbers”. 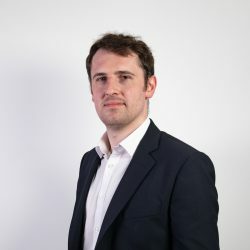 “There has been a huge national focus on the threat posed by Brexit to beef and the national economy. A cut to cattle prices would be an irresponsible act of sabotage by the meat factories at a time when the focus needs to be on Brexit,” claimed Healy. The IFA quoted figures that show that farmers selling cattle at a base price of €3.75/kg for steers and €3.85/kg for heifers are taking cuts of 20-25c/kg below last year’s price levels – or reductions of up to €100 per head. This data also shows the farmers selling young bulls are losing out to the tune of €200 per head. Woods said that the IFA has been in contact with the main meat factories as well as Meat Industry Ireland to address the issue of prices. “With numbers set to tighten over the coming weeks, the IFA and farmers are expecting prices to rise,” said Woods. 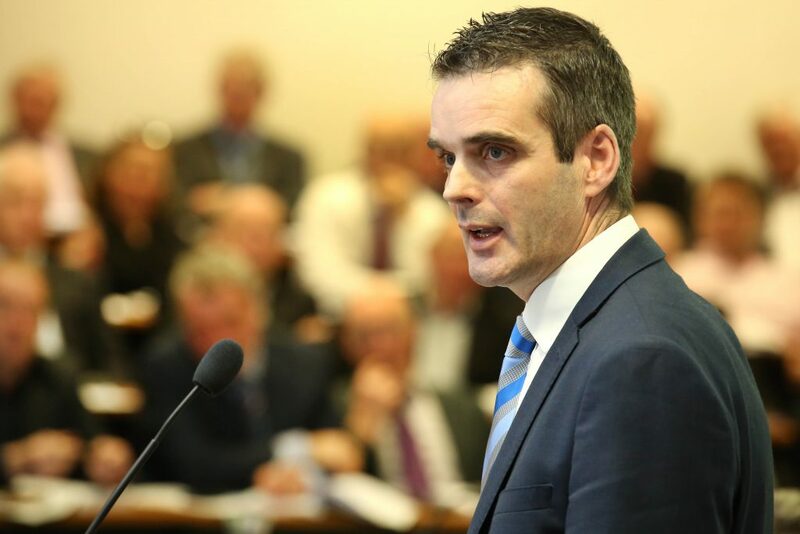 Over the last number of days, Joe Healy has written to a number of meat processors, urging them not to pull cattle prices over the coming weeks. In the letter, Healy outlined the “extreme anger” of those beef and livestock farmers that are taking price cuts. 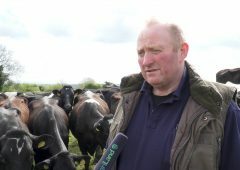 “Winter finishers are encountering major losses and some are facing financial ruin…a cut to cattle prices would be highly irresponsible and totally unacceptable at this time, and very much against the national strategy on Brexit,” wrote Healy.